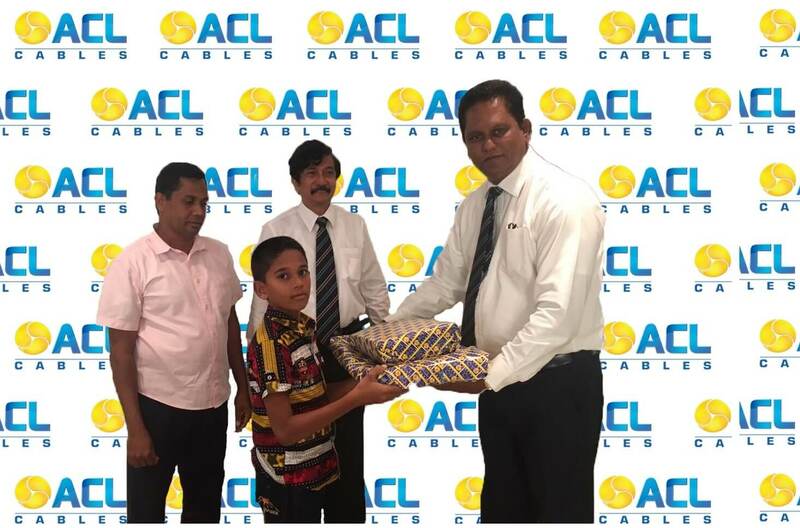 ACL Cables PLC the NO. 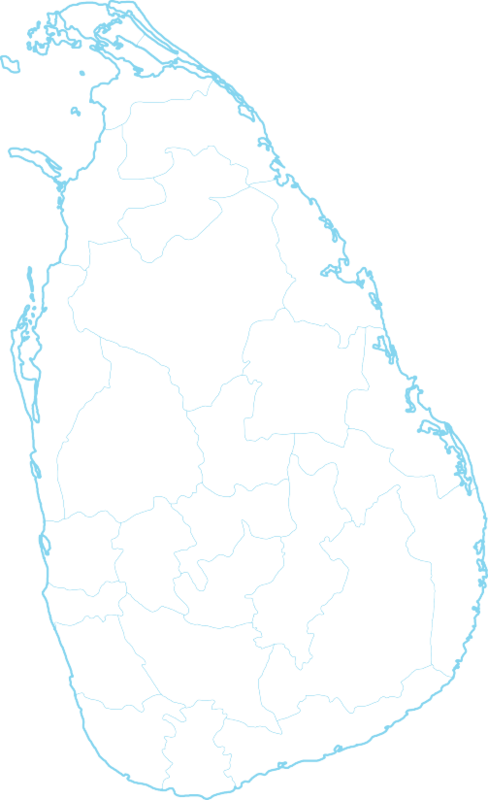 1 cable in Sri Lanka formed its electrician’s club in 2007 as an initiative to improve the skills and living standards of electricians across the island. The motive of this loyalty club is to value and recognize the amount of effort contributed by electricians to uplift industry norms and thereby create a longstanding partnership with electricians as the best sales support companion for ACL. 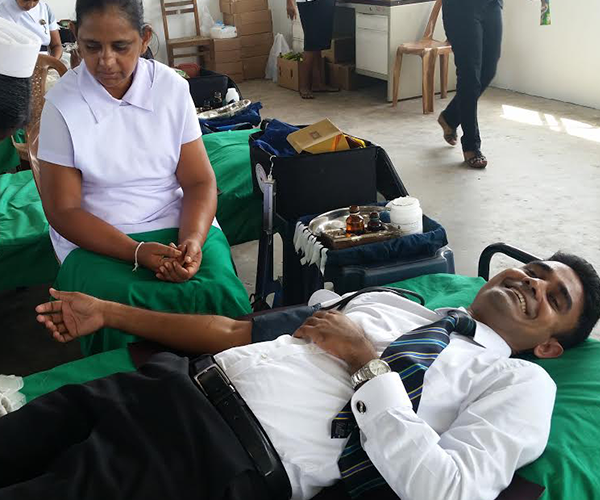 The club comprises a base over 8000 registered electricians and provides a range of benefits for their well-being.